When we created the Colorize It demo, we were just trying to show off how Algorithmia can now host and distribute trained deep learning models that use GPUs in the cloud. As it turns out, a lot of people are interested in colorizing black and white photos. Our colorization microservice ended up at the top of /r/InternetIsBeautiful – the 30th-largest sub with 7.2M subscribers – where it earned more than 4,100 upvotes and nearly 400 comments. Needless to say, we were impressed! 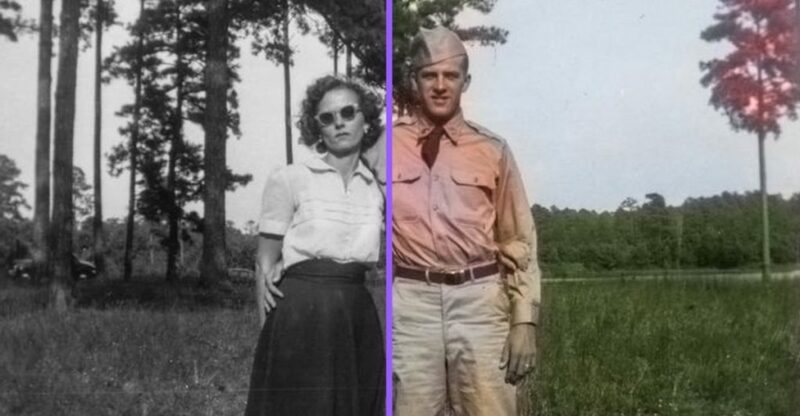 We’ve gone through the comments to find the best images Redditors colorized using Colorize It. Check them out for yourself below. The colorization microservice is an implementation of the Colorful Image Colorization algorithm created by Richard Zhang, Phillip Isola, and Alexei A. Efros. The model was trained on a million images from the Imagenet dataset. Are you a developer? See below to learn about our simple, scalable API for building smarter products. This black and white photo used DeepDream to combine a photo with an artistic style. Check out the before and after of the entire process here. Let us know what you think @Algorithmia, or drop us a line. Plus, our managed platform means you can focus on building your app, while we provide the tools and cloud infrastructure needed to run it at scale. Do you have a trained machine learning or deep learning model? Even better! Turn it into a serverless microservices in minutes.